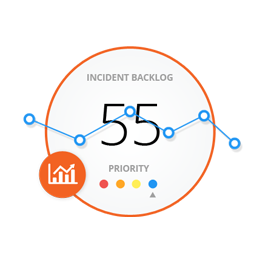 Monitor Your Service Support Operations with Real-Time Performance Analytics and Automated Reporting. 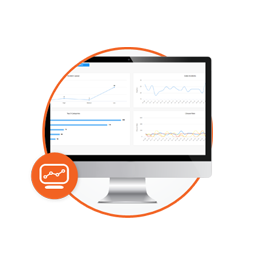 With ServeOptics, you can proactively monitor the effectiveness and efficiency of your service support centers and make confident business decisions based on real-time data and trending. By connecting to multiple technologies and centrally monitoring all your support centers and staff with a single prescriptive dashboard, you can make proactive decisions to minimize risk and maximize your budget. The customer experience will continually improve by monitoring your resources and the impact they’re making. Obtain a consolidated view of multiple service support centers with a correlation of data derived from multiple siloed technologies. Now managers can do what they do best – manage. 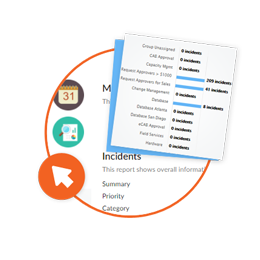 Obtain visibility and insight into the activities and performance of your support operation whether it be a single site location utilizing one set of service management tools, or a distributed work force with multiple ACD and ITSM ticketing systems. The correlation of metrics with trending capabilities allows for informed management decisions based upon real-time data that will instantaneously increase the quality of service delivered to end-users. With the proper software tool in place monitoring the metrics that matter, organizations will immediately be empowered to make great improvements. If assistance is needed to experience additional benefits, our consulting services will get you to the next level. Service support operations often fail to support business objectives and provide adequate service to end-users because managers focus on aging report data, not current real-time metrics. As a result, they can’t identify problems early on or be proactive and prevent them from turning into crises that often derail the operation’s budget, project schedules, and delivery of new capabilities. 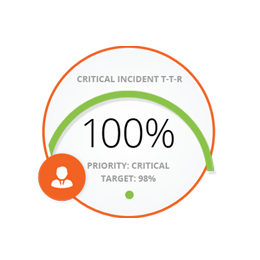 The right metrics create an early warning system that enable operations to provide value to the business and end-users. From a single enterprise view dashboard with drilldowns into specific operations activities, ServeOptics™ empowers managers and stakeholders to turn routine operations review meetings based upon aging data into proactive strategy sessions with real-time metrics and trends analysis. Managers gain immediate understanding of how support activities impact service delivery, the business objectives and its end-users.